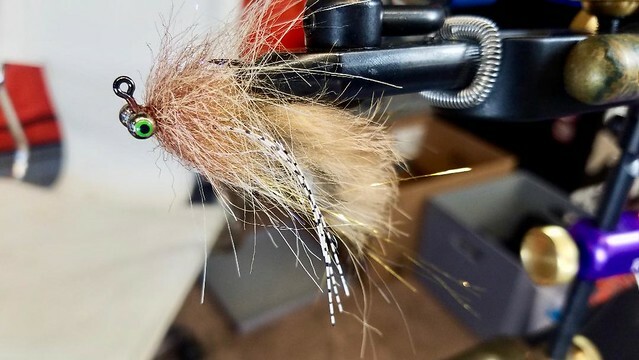 In this video Jay ties us a Bulltrout Jig, The Sandy Chub. 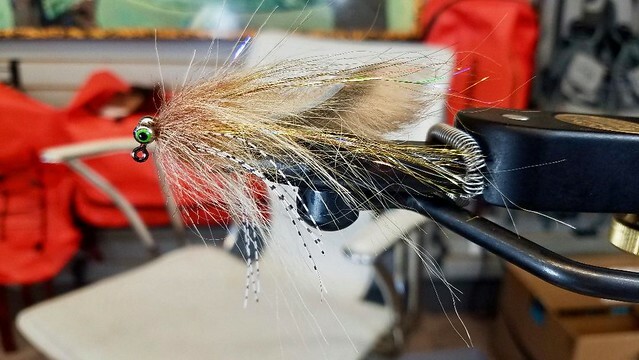 This is a terrific Bull trout pattern that will work for a variety of freshwater and estuary species. You can fish this on the swing or dead drift it under an indicator. Happy tying!